# our context is completely empty! # don't know how to handle this case. 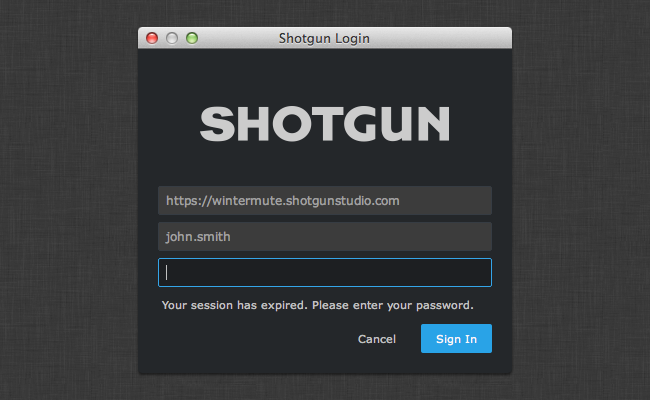 # a Shotgun API instance which is associated with that user.